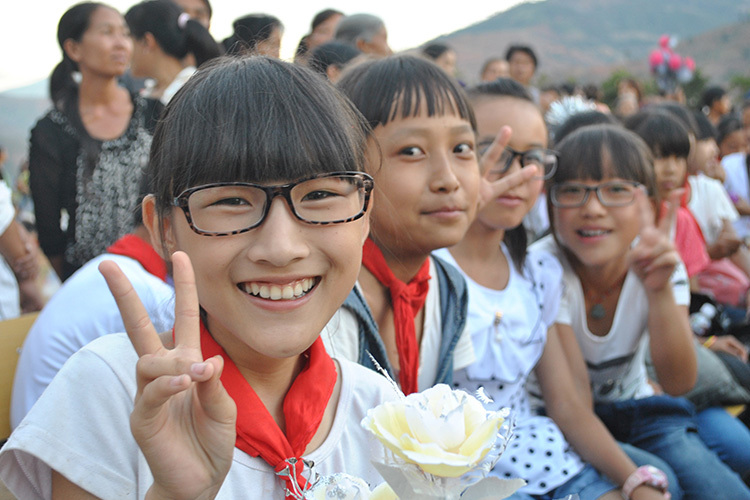 7.4 billion people worldwide need to preserve and protect their sight. 4.6 billion individuals need vision correction of which 2.5 billion have none. 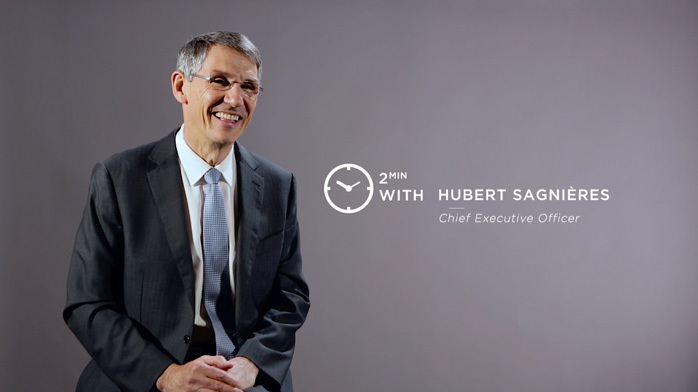 To respond to this visual health challenge we focus on providing solutions adapted to each person’s needs. 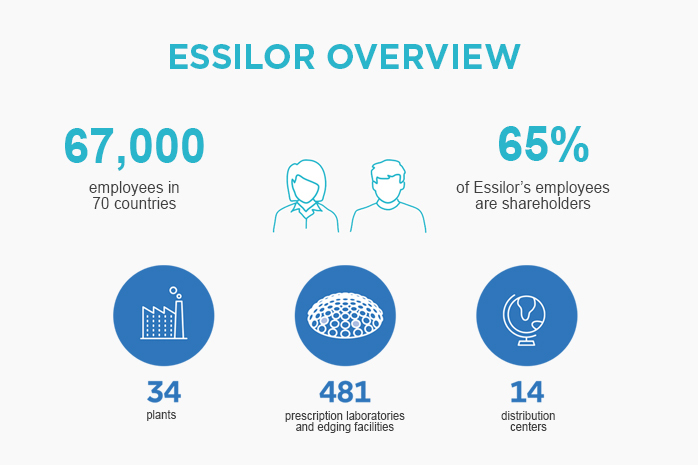 For 170 years the Essilor Group has put its expertise at the service of good vision in designing, manufacturing and distributing ophthalmic lenses and equipment for eye care professionals. Today we are the leader in our field, providing solutions seen by professionals and consumers as the reference in correction, protection and prevention for visual health. With strong brands such as Varilux®, Crizal®, Eyezen™, Xperio®, Transitions®, Bolon®, Foster Grant® or Costa®, we are active across prescription glasses, sunglasses and reading glasses, and in ophthalmic optics equipment. 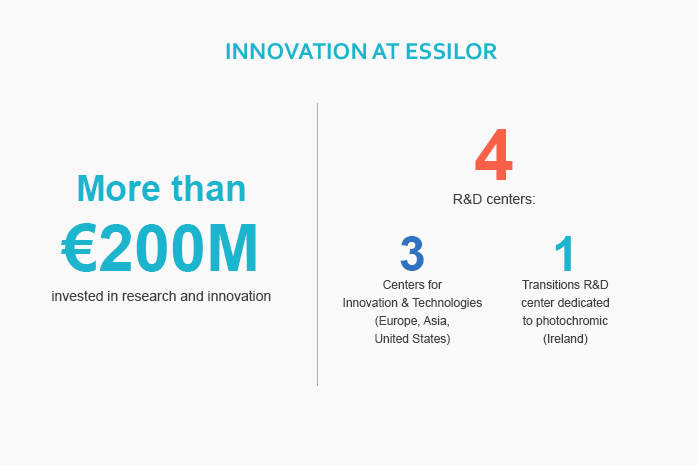 A pioneer, innovation continuously drives our growth, with more than €200 million each year dedicated to research and innovation. Products, services, marketing, distribution: we innovate in all aspects of our business to meet the needs of consumers worldwide. 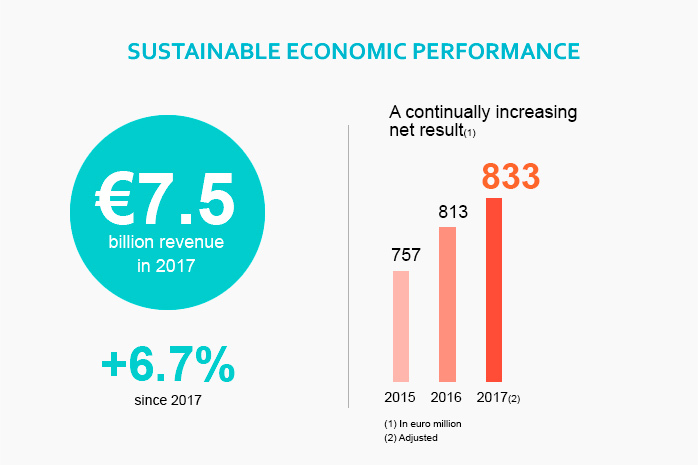 Our strength also lies in a partnership strategy that allows us to grow throughout the world according to the specific context of each location. 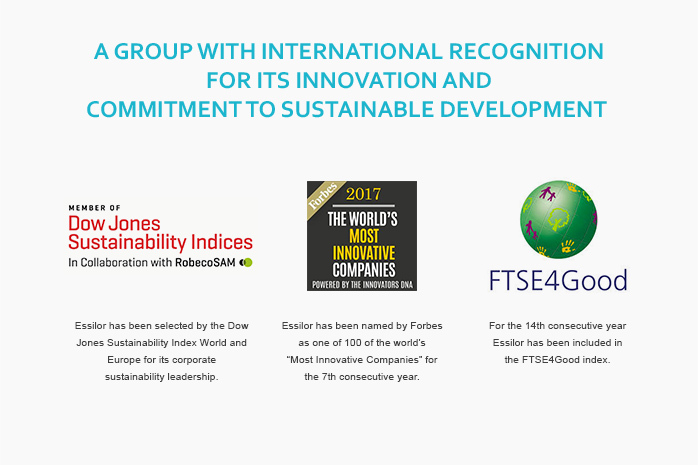 This enables us to imagine new solutions to today’s and tomorrow’s challenges – fighting the progression of myopia, combating visual aging, preventing eyestrain linked to new digital habits… We do this with our partners and employees, all united by shared values and commitments that form a solid foundation for our development.